Summer drought spells causes Fall Colors to be less vibrant. 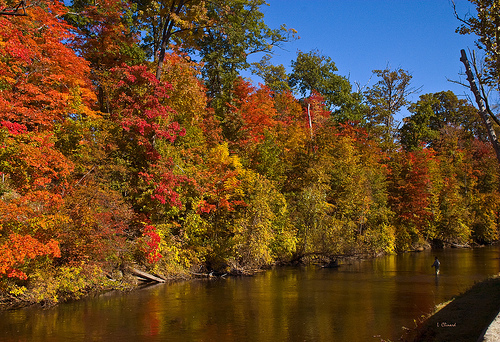 Because of the dry hot summer here in Michigan our fall colors will be affected. Fall colors occur as a result of the breakdown of green pigments that reveals pigments that are accumulated in the leaves. When the weather starts to get chilly, it is time to look for lawn care tips for the fall. Taking care of your lawn in the fall is essential to your lawns year round health. With proper fall lawn watering, grass seed planting, fertilizing and mowing, your lawn will shine year round. 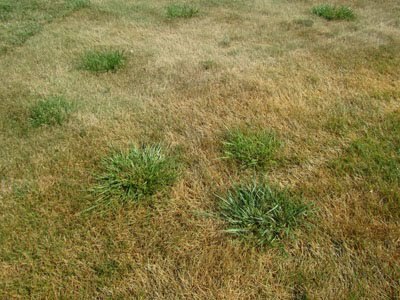 Late summer is an important time in the maintenance of lawns. This time of year is the perfect time to repair your lawn areas. 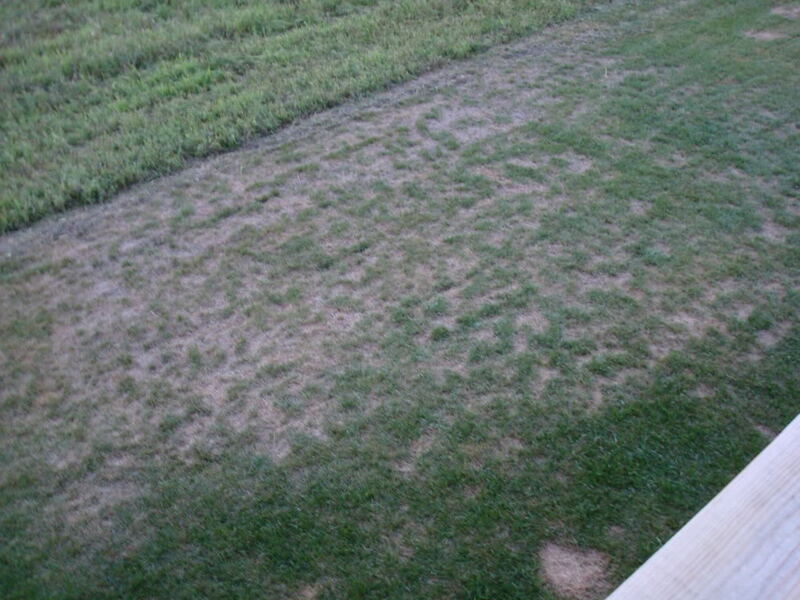 If the brown patches are from the drought, the lawn most likely will return to a healthy green, but if the brown patches are from insects, this must be treated before repair. Naturally, Lawn performs best with adequate water. But this June and July have been brutal on our landscape. Many cities have water restrictions to odd/even days, which only adds to the problem of not enough water. The past two months have created a lot of Frost / Freeze Damage to shrubs and trees. People are beginning to see the damage created from 3-4 weeks ago. The results are shocking. It appears the plants are dying or dead. The plants/trees turn brown weeks later. This is because the water inside the plant cells expands from freezing and this breaks the cell walls. There is no way to see this until everything turns brown and crumbles weeks later.